OUTWET Italia s.r.l. 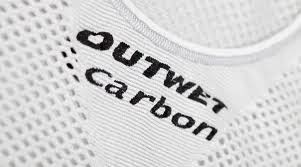 of Italy is pleased to announce that FITT 1ST Distribution has been chosen as our Exclusive Canadian Distributor for our OUTWET High Technology and RACE Performance Wear lines efffective October 11, 2013. OUTWET Italia s.r.l. is based in Marostica, Italy in the region of Vicenza. All aspects of manfacturing including, designing, prototyping, modelling, graphics, cutting, assembling, sewing and finishing of the products are done on site under the highest quality control by specialised personnel ensuring that all OUTWET products are 100% Made in Italy. 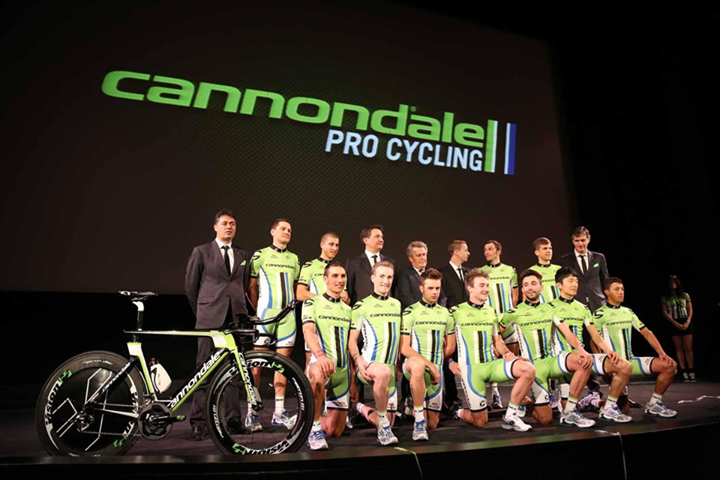 OUTWET products are used by several Professional Teams, and is an OFFICIAL SPONSOR of the Cannondale Pro Cycling Team, featuring riders like Peter Sagan, Ivan Basso, Elia Viviani, our very own Guillaume Boivin.